What is a clue hunt? 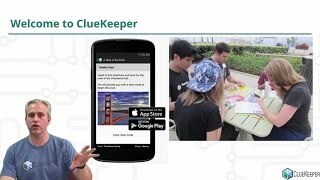 What is the ClueKeeper platform? And how might you fit in as a player or creator? Watch this tutorial series to build on the things you learned from the hosted hunt series above. Learn to build a self-guided hunt while polishing your creator skills with advanced features useful for all hunts. 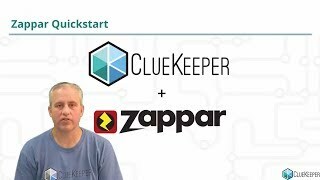 ClueKeeper has partnered with Zappar to bring augmented reality content to your clue hunts. Check out this quickstart video to get started. Click here to go to the ZapWorks website. Watch this five part tutorial series when you are ready to learn ZapWorks Studio. Learn by doing as you follow along to create a more advanced zap in ZapWorks Studio. Note: we recommend that you watch the Zappar Quickstart above before you tackle ZapWorks Studio.